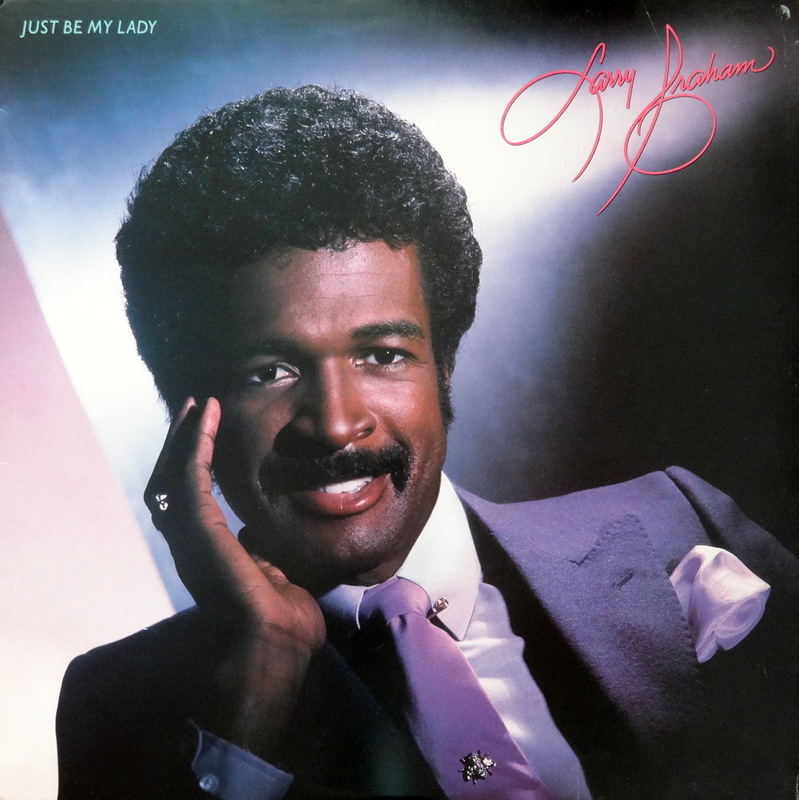 Let’s get this out of the way: I love Larry Graham. The man is a genius bass player, and his work with both Sly and the Family Stone and Graham Central Station is mandatory listening. But man, is this a bad album cover. I mean, this is Sears Portrait Studio bad. Poster in a hair salon bad. Let your Soul Glo bad. So yeah. I love you, Larry, but I have to put this one in the Bad Album Cover Hall of Fame. I hope we can still be pals.